The next European Maccabi Games (EMG) will take place in Budapest, Hungary from July 29-August 7, 2019. 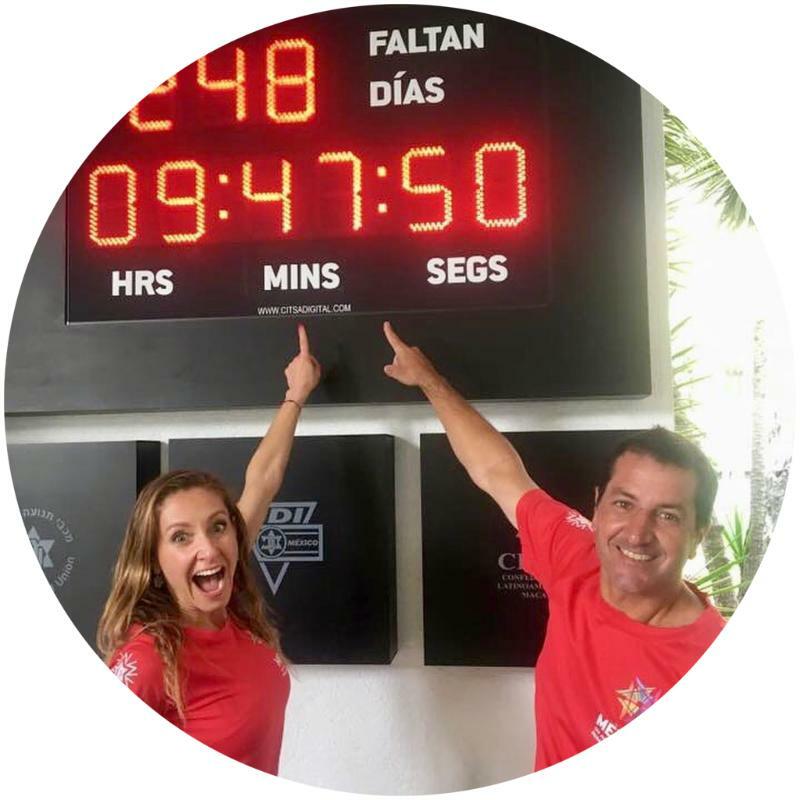 There will be around 2,100 athletes from 40 different countries, who will be competing in a total of 19 disciplines. According to the organizers, the EMG is also a great opportunity for people to establish new contacts, make new friends, and meet interesting people from all over Europe. Last month, more than 50 Maccabi Delegates participated in a seminar that took place in Budapest. During the seminar, the Delegates had the opportunity to visit the various sport venues, discuss the educational program, all of the logistic aspects of the Games and of course, have a fun time together. CLAM Congress was held in Mexico City, in the CDI in November. A big part of this Congress was dedicated to the preparation of the Pan American Maccabi Games that will take place in Mexico City from July 5-15, 2019. The participants visited all the sport venues and took a tour to the arena where the Opening Ceremony is going to take place. The host is expecting 17,000 spectators alongside 4,000 athletes. The Pan American Games are going to host many international delegations including: Maccabi USA, Maccabi Canada, Maccabi Australia, Maccabi South Africa and Maccabi Israel, who will have a delegation of 150 athletes. For more than 60 years, Maccabi Tzair Delegates have traveled to Great Britain to meet with the Jewish Community, and have participated in programs to celebrate Hanukkah, involving Youth, Juniors, Adults, Seniors and people with Special Needs. This year they will be going to the north to visit Glasgow. 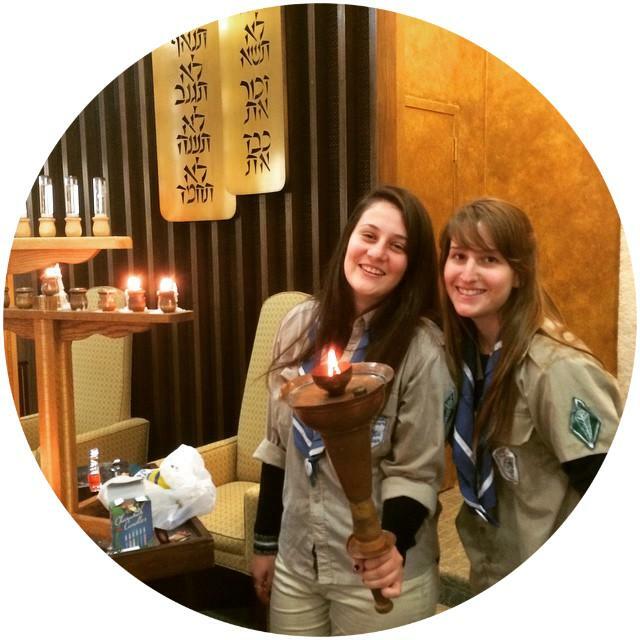 We wish them the best of luck and may they spread the Maccabi flame & spirit! 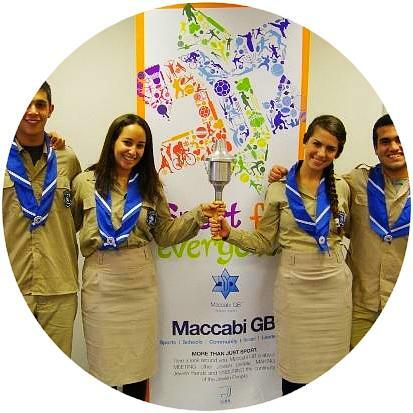 Our Baltimore partners will be hosting this year's Maccabi Tzair torch relay Delegation that travels to the USA. This year, for the first time, we have succeeded in bringing soldiers to this project, which will increase the interest of the community and level of the delegation.  In addition, for the first time in a few years, the Baltimore Youth Delegation will embark on a summer program under Maccabi with the Fort Lauderdale group. 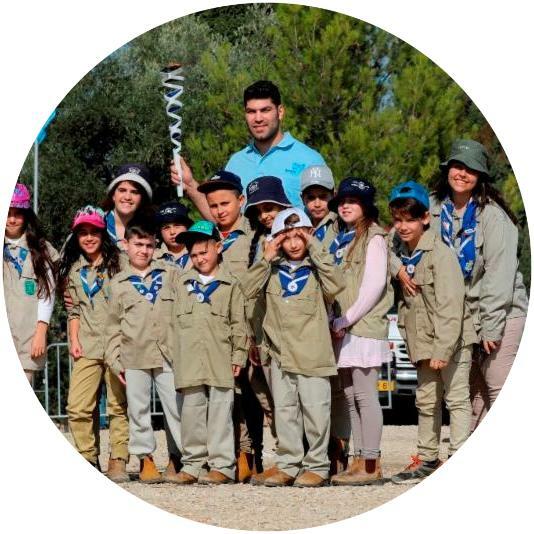 The Central Annual Torch Relay is the flagship event of the Maccabi Tzair Youth Movement, which is held every year during Hanukkah, the holiday of the Maccabees. The torch is launched from the Maccabees' graves in Modi'in and is carried by an Olympic Athlete, distributed into different places: IDF bases, development towns, absorption centers, the Knesset and the President's Residence. At the end of the relay, 5,000 young Maccabees and leaders, get together for a big festive ca ndle lightning. 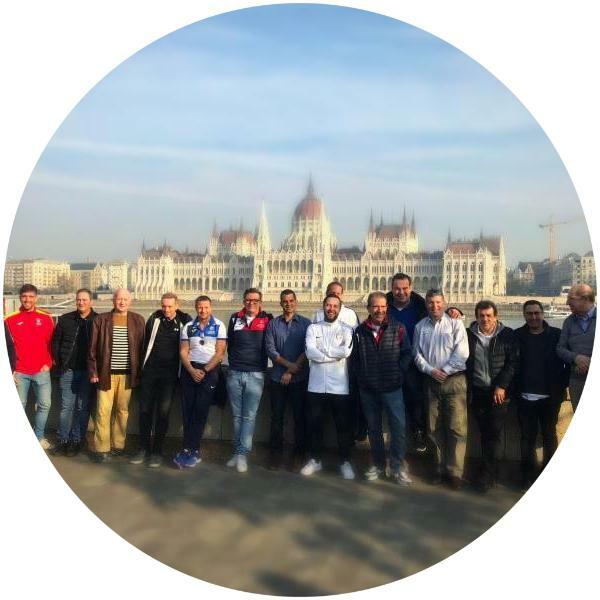 Check out what has been going on across the Maccabi world featuring our new film "This is being Jewish to me", site visit to EMG venues in Budapest and we welcomed Maccabi Tzair Torch Relay Delegation to the UK.